Ghazni: Residents of Ghazni province have demonstrated yesterday. 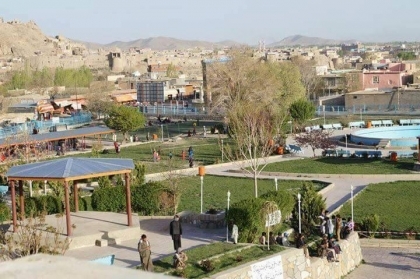 According to BNA local correspondent, the protesters are the majority of Malistan and Jaghori district of that province, they gathered in front of the provincial council of Ghazni province and demanded security in the districts. They claim that the government has not paid attention to the security of their districts. A number of protesters say that the Taliban used their homes as a bulwark against Afghan Troops.